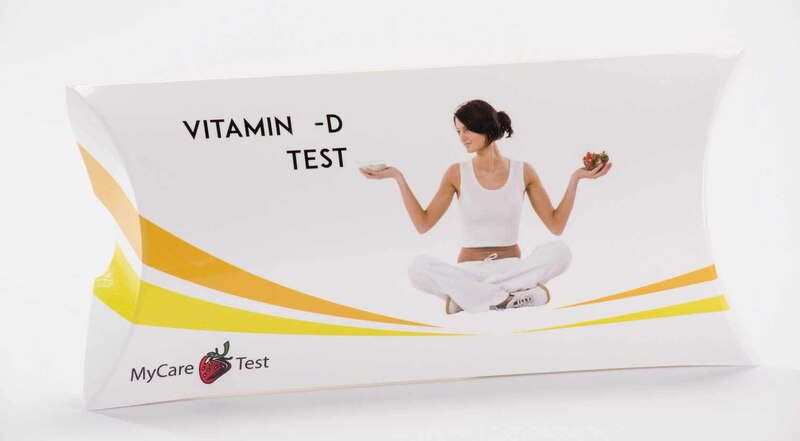 Vitamin D is important for the central nervous system and for bone health. An healthy skeletal system is important at all ages: during growth (rachitis), adulthood, and for women during menopause (osteoporosis). Correct transmission of nerve impulses to muscles avoids cramping, fatigue and unbalance of cardiac function. Its functions also extend to the maintenance of a soft and well-hydrated skin. 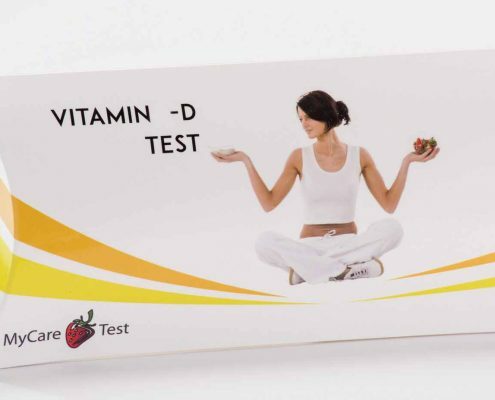 It is important to verify that the Vitamin D level is normal. Group D vitamins regulate the proper storage and absorption by the bones. Another function is to ensure the correct transmission of nerve impulses to the muscles, including of course the cardiac. MyCare Test Vitamin D allow you to determine if your Vitamin D level is normal. 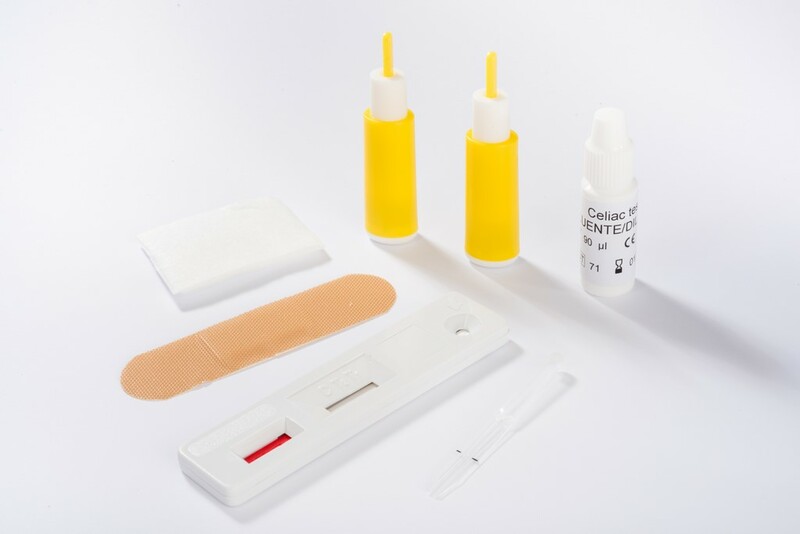 This screening test is totally reliable and allows you to start immediately a therapy, after a previous chat with your personal doctor.